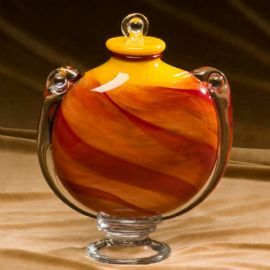 The Fiery Sunset glass cremation urn is crafted from hand-blown glass in the shape of a contemporary style vase with a top-opening lid. 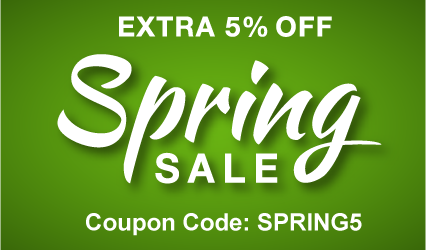 This exquisite urn makes a powerful statement with its vivid colors and hand-crafted finials, and is a beautiful final resting place for your loved one’s cremated remains. Because of the hand-made artistry, each urn will be uniquely created with one-of-a-kind color patterns and details.